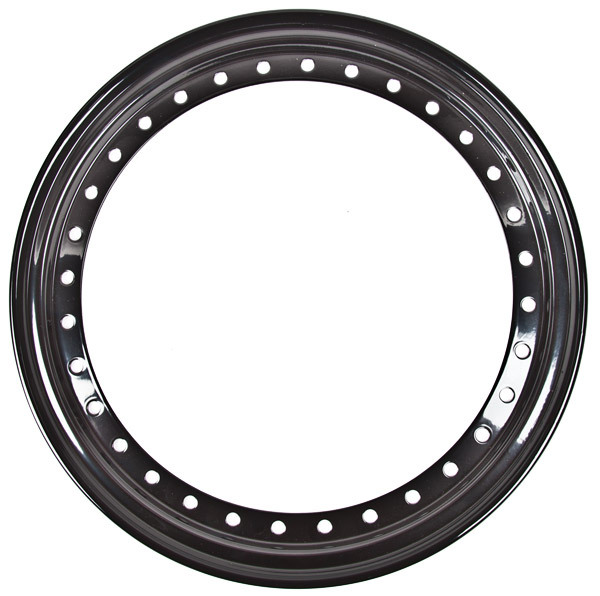 The Trail-Gear Creeper Lock™ Steel Beadlocked Wheels measure 15”x8” with 3.75” backspacing. They fit multiple vehicle years, makes and models, including Toyota, Jeep, Suzuki and Ford trucks, with 5×4.5, 5×5.5 and 6×5.5 bolt patterns. 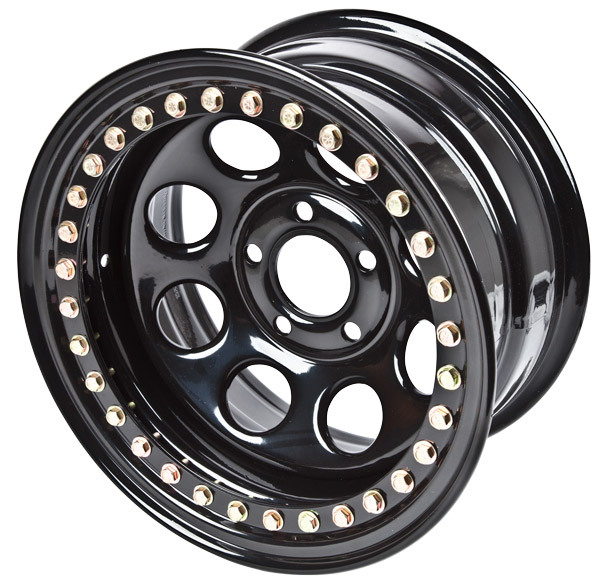 The wheels feature black powder-coating with matching Beadlock Ring and include the 32-piece Beadlock hardware set. The Beadlock hardware has been Zinc-plated for corrosion-resistance. Trail-Gear is also offering the option of purchasing the Beadlock Rings and hardware kits separately for replacement purposes. Trail-Gear also released the industry’s first 6-layer limit strap today. The Trail-Gear Rock Assault 6-Ply Limit Straps are made of 1.75” 7,000 lb. test nylon straps. Each strap features 4130 heat-treated Chromoly Steel buckles that have been zinc-plated for corrosion-resistance and have ½” mounting holes. The straps offer minimal stretch to protect against full extension and possible breakage of the shocks on even the most extreme terrain. Anti-abrasion clips have been installed in each buckle to minimize wear. 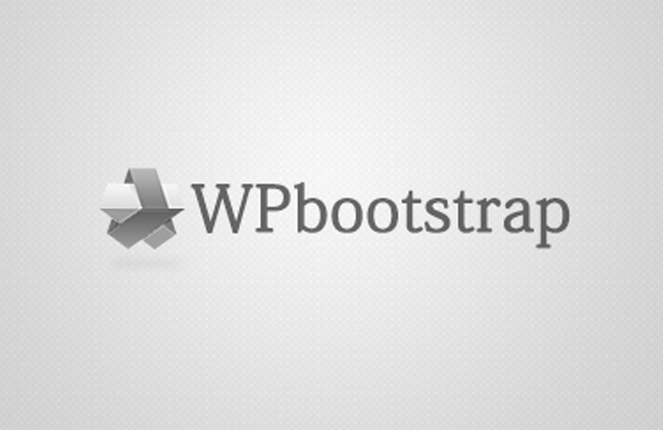 Strap lengths are measured from the center of the mounting holes and are guaranteed accurate to +/- ¼”. Trail-Gear is offering a wide range of lengths starting at 8” and going up to 40”. 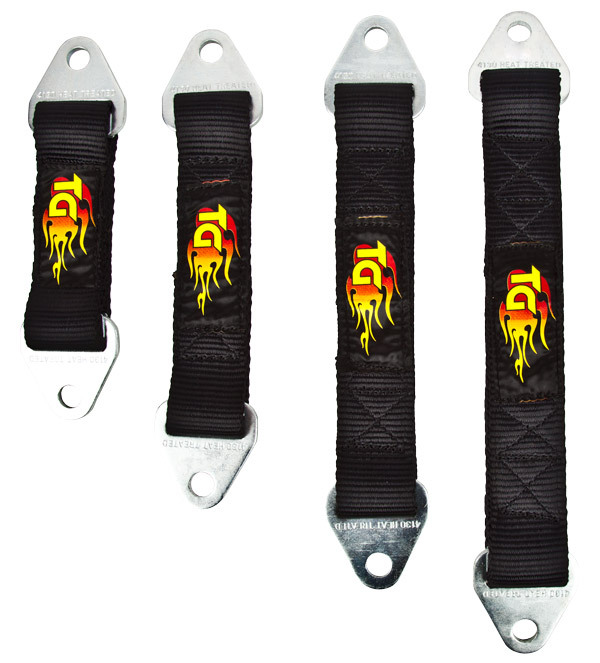 Each strap features the Trail-Gear flame logo. They are sold individually. Interested parties may purchase the Creeper Lock™ Steel Beadlocked Wheels, Steel Beadlock Rings, Beadlock Hardware Kits and Rock Assault™ 6-Ply Limit Straps from any Authorized Trail-Gear Dealer or via the Trail-Gear website, www.Trail-Gear.com. The Creeper Lock™ Steel Beadlocked Wheel, Beadlock Ring and Beadlock Hardware Kit retail for $199, $79 and $14.99, respectively on the Trail-Gear website. The Rock Assault™ 6-Ply Limit Straps retail for between $24.99 and $28.99, depending on length, on the Trail-Gear website. All design and development for the Creeper Lock™ Beadlocked Wheels and Rock Assault™ 6-Ply Limit Straps was done at Trail-Gear, Inc. in Fresno, California. Trail-Gear exhaustively tests their products at some of the world’s hardest courses, such as “The Hammers” in Johnson Valley, California and the Rubicon Trail in Lake Tahoe, California.